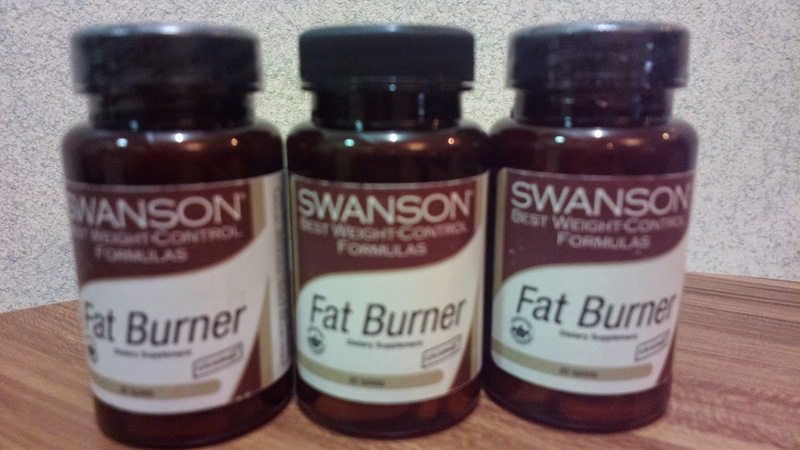 Here’s another weight loss supplement product: Swanson Fat Burner. Its main content is CitriMax which is primarily composed of Garcinia cambogia fruit extract, known for its appetite reducing effect (which is why it is best used before meals) and HCA extract which can supposedly aid in weight loss (although my research recently led me to Wikipedia where I’ve read that studies show HCA doesn’t have any weight loss effect at all). The product also contains Chromax (chromium), Vitamin B6, taurine, lecithin, cider vinegar powder, grapefruit powder, and other ingredients. For usage, 2 capsules are to be taken with 12oz water about 30 minutes to an hour before meals. So if you have full meals three times a day, you would need to consume 6 pills. As for me, I only eat brunch and dinner. The effect of the product is immediately evident after the first use. Personally, my appetite for food is instantly reduced and I feel easily full even with minimal food intake. However, I’m consumed 2 bottles already before I thought of weighing myself to see if there’s any improvement. Nonetheless, I can safely say that with this product, you will no longer experience weight gain but the possibility of weight loss varies from case to case. There will still be a need for any form of exercise in order to get rid of existing fat prior to taking this supplement. And from my personal experience, any weight loss supplement is always best complemented by exercise and a healthy diet to gain full advantage of any product. The Swanson Fat Burner is made from the U.S. and can be purchased directly from the product’s official website. It is also locally available through various online shops in Olx.ph and other shopping sites.